Is fear holding you back for being honest about the effectiveness of your content? If so, you are not alone. 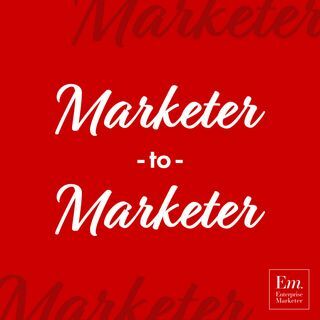 In this episode, Andrea Ames and Bert Van Loon walk through the history of content in their fields and how re-engineering your focus and skillset can be the best path into your marketing success.